Relax. 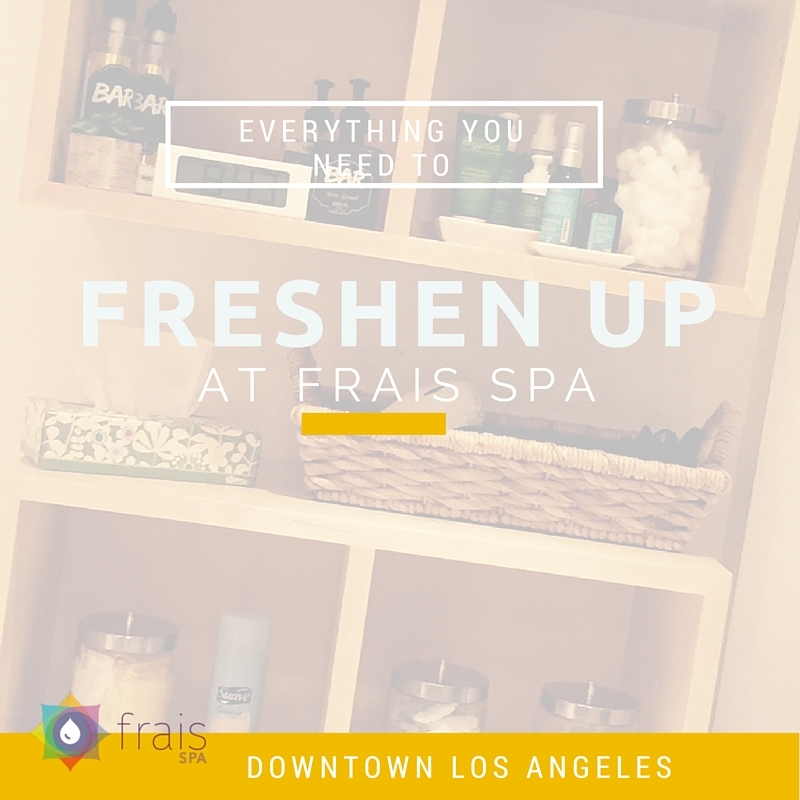 Frais Spa offers all the accoutrements you might need on your spa day. Check online for available appointments.